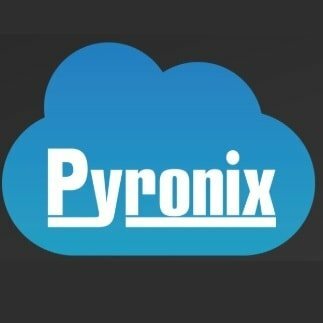 Here you can order or extend your Pyronix Cloud Subscription. Simply follow form below according to the instructions and within minutes your Pyronix Cloud service can be activated! In order to make life easier we have brought this service exclusively with the DC Solutions. Pyronix Cloud notifications allow Android & Apple smartphones to remote control via internet, arm & disarm, check status, view history and the most important receive live notifications in case system goes off. Now one smartphone app available for Intruder Alarms as well as Hikvision CCTV. Pyronix Subscription cloud service is necessary to activate all intruder alarm online features.